We’re a community-led, not for profit centre for fitness, health and fun. We have a public gym, swimming pool, steam room and space for community events, meetings and fitness classes. Bramley Baths is the only remaining Edwardian bath house in Leeds and is Grade II listed. It first opened as a pool and public bath house in 1904, enabling local residents to wash, swim and use the Russian Steam Baths, fashionable with the Edwardians as a healthy pastime. Originally a steel foundry, the building’s chimney can be seen from across West Leeds. In 2011 Leeds City Council, under budgetary pressures, invited expressions of interest to take over management of Bramley Baths. 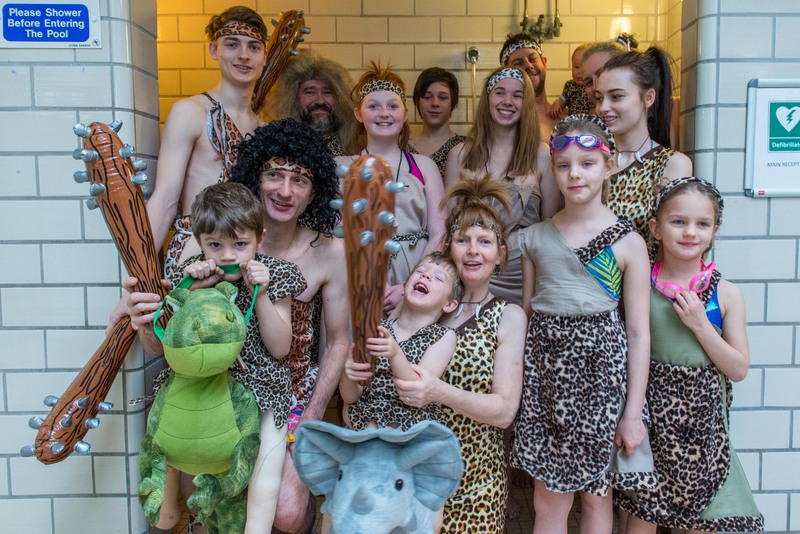 A group of residents and supportive local organisations worked together to write a business plan, raise funds and transfer Bramley Baths to the community. Bramley Baths became a not-for-profit, community-led, professionally-run enterprise and began a new era on 1st January 2013. 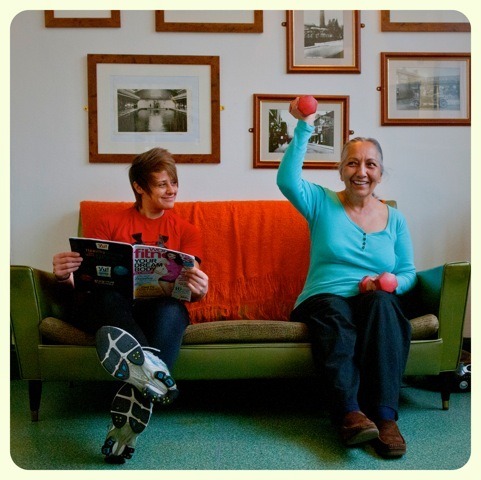 Since 2013 a professional staff team, backed by many supporters and volunteers, have turned around the fortunes of this much-loved community space. 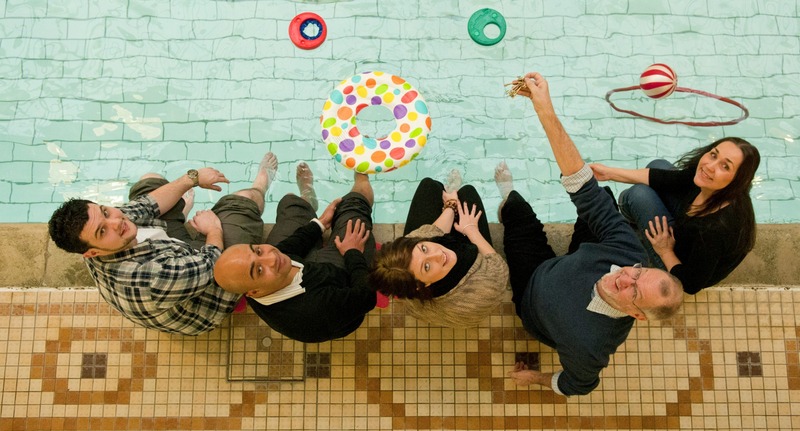 In 2015, the Baths worked with Yorkshire Life Aquatic and Leeds College of Art to produce a performance underpinned by real memories of time spent there, and the relationship people have with Bramley Baths. 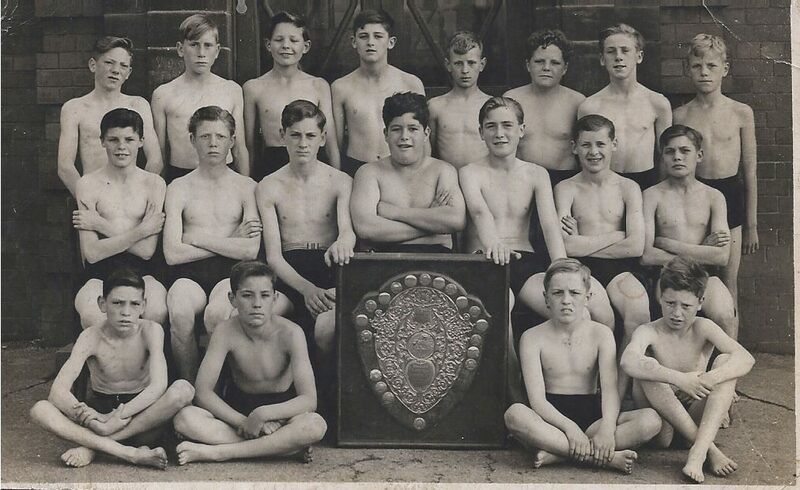 An archive containing the memories supplied during this project is available to browse and enjoy. Dip into the Bramley Memory Aquarium to hear some wonderful memories and find out why people in West Leeds are so well connected to this building and what it represents. Bramley Baths is more than a building. It is where thousands of children have taken their first strokes in the water, where couples have met, married and brought their children and now their grandchildren to have fun and be fit. It is a place powered by people, and steam, by conversations, friendships and masses of community spirit.